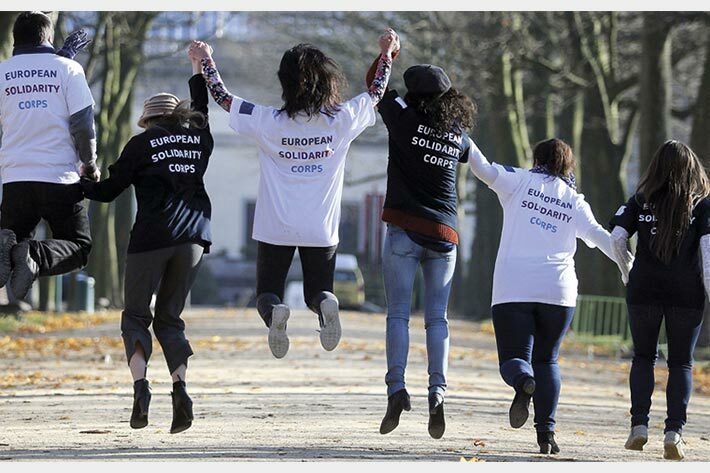 A study has been conducted by the European Parliament to assess the European Solidarity Corps, a European Union initiative aimed at bringing together young people to build a more inclusive society, support vulnerable people and respond to societal challenges. The publication was requested by the European Parliament’s Committee on Culture and Education. 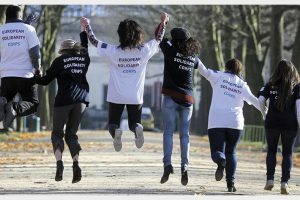 The European Solidarity Corps (ESC), the European Union initiative which creates opportunities for young people to volunteer or work in projects in their own country or abroad, aims to stimulate involvement in solidarity activities of young people aged from 18 to 30. In turn, young people can contribute to the challenges Europe is facing while simultaneously increasing their employability. The research conducted by the Policy Department for Structural and Cohesion Policies, includes recommendations, and an in depth exploration of the ESC, its objectives and structure. The study concludes that in principle the ESC initiative is welcome; however, many issues in the proposal are not sufficiently made clear. Some of the most important concerns mentioned in the study include the level of engagement of stakeholders, feasibility to achieve 100,000 solidarity activities, assuring participation of disadvantaged groups, and a lack of a monitoring system. The study also reflects on the added value of the ESC, how it compares to existing initiatives in the field of volunteering including other EU programmes such as Erasmus+, and how it can complement rather than replace paid employment.